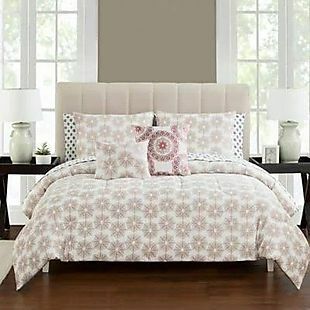 Right now, clearance furniture is up to 50% off at Bed Bath and Beyond. Shipping starts at $5.95, or it's free with your $29 purchase. Choose from over 200 items while supplies last. 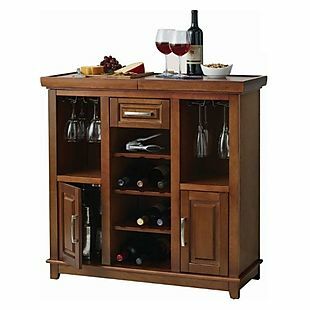 The pictured No-Tools Wine Bar drops from $199.99 to $99.99 shipped. This is the best price we found by $100. Also, this Studio 3B Folding Storage Bench with Tray drops from $49.99 to $24.99 in three colors. This is the best price we found by $15. Potentially save an extra 20% if you are already subscribed to their emails (a coupon code would have been emailed to you). Sales tax is charged in most states.